For The Best In Promotional Productions, Choose New Venture Promotions. 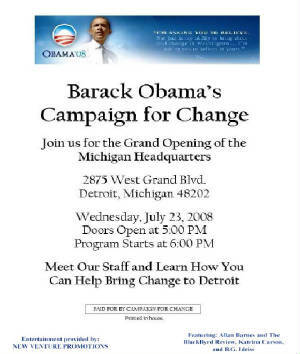 Just One Of RJ Robinson And Associates' Affiliate Partners. LOOK FOR NEW VENTURE PROMOTIONS' 2009 EASTER WEEKEND ENTERTAINMENT PACKAGE! Smart investors -- National PlayTours are big Money-Makers for Promotors, Investors, or groups wishing to bring this play to a venue in their town. Become a part of the action by buying-in to a national play , at a venue in your town. (248) 979-1107 to learn how you can get started today! 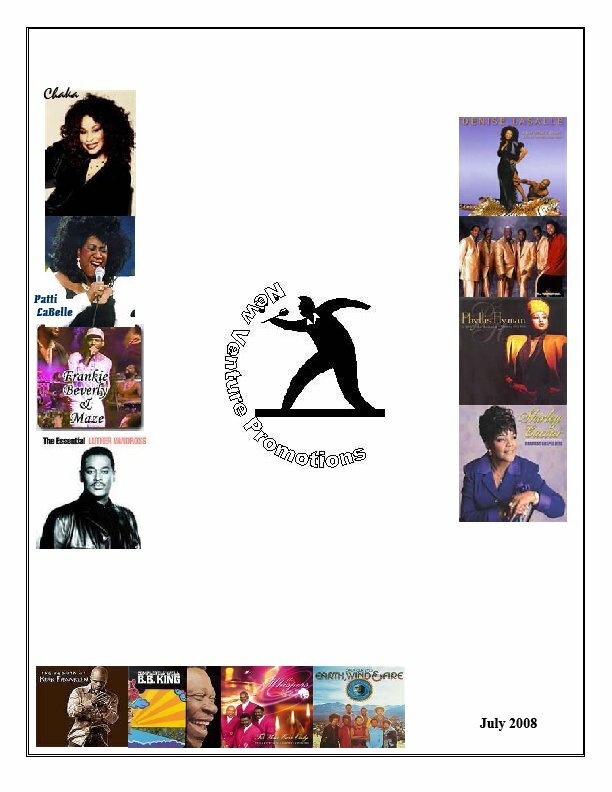 New Venture Promotions has contracted with RJ Robinson and Associates LLC to assist national in marketing their entertainment promotions! 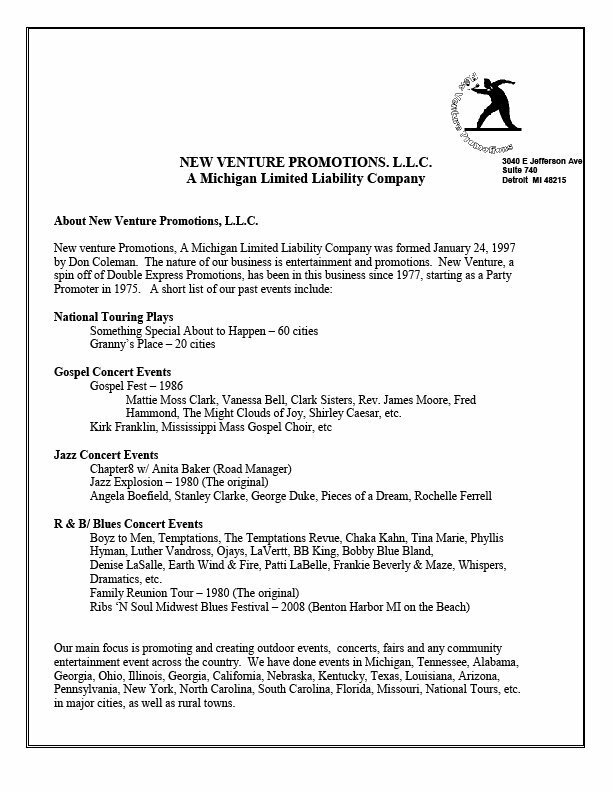 RJ Robinson and Associates LLC is offering buy-Ins with events produced by New Venture Promotions. ACT NOW WHILE DATES ARE STILL BEING PLANNED, CALL TODAY FOR MORE DETAILS!! 248-979-1107.